Paola & Michael are the most giggly lovebirds on this side of Union Park. 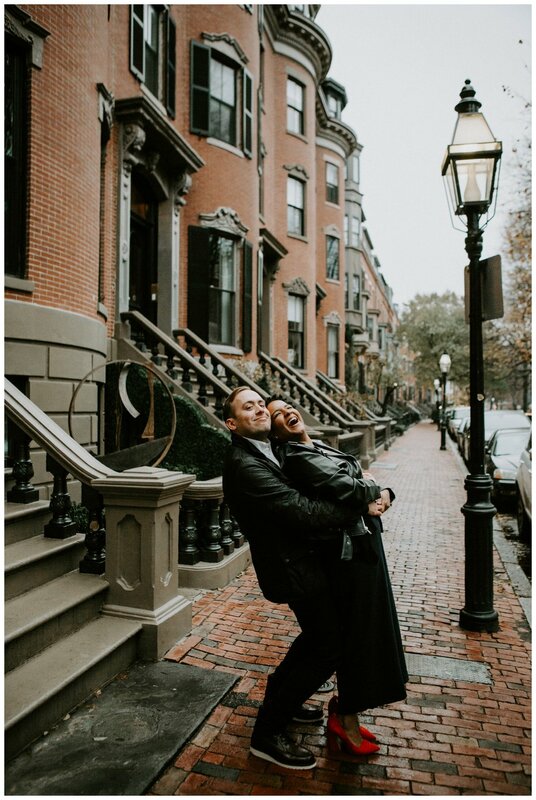 Their go-to date spots are all in the South End of Boston - Frenchie, Barcelona, The Beehive (to name a few) - it’s their favorite neighborhood. They fell in love over many funky cocktails here, so naturally they took their engagement photos here, too! 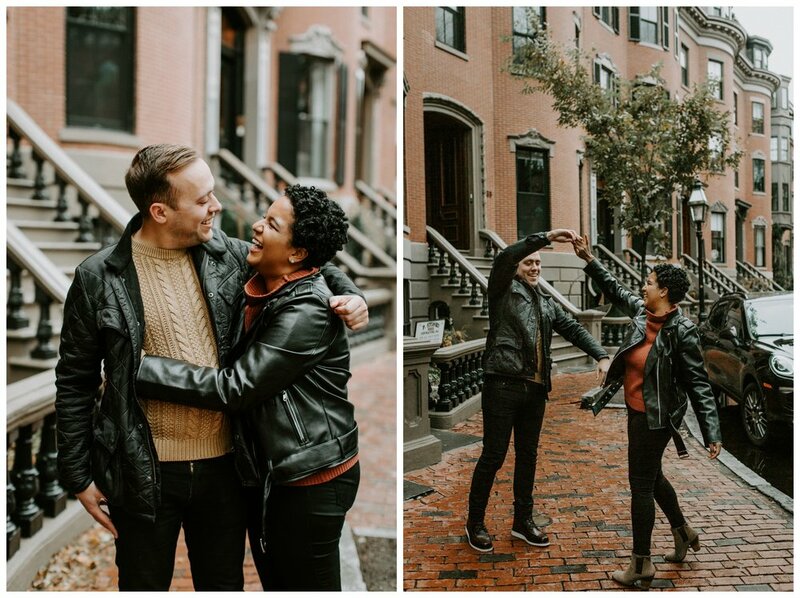 Paola is Dominican and Michael is French-Canadian, so they’re planning a multicultural celebration for their wedding at the Charles River Museum of Industry & Innovation in Waltham, MA this fall. Its going to be EPIC! !